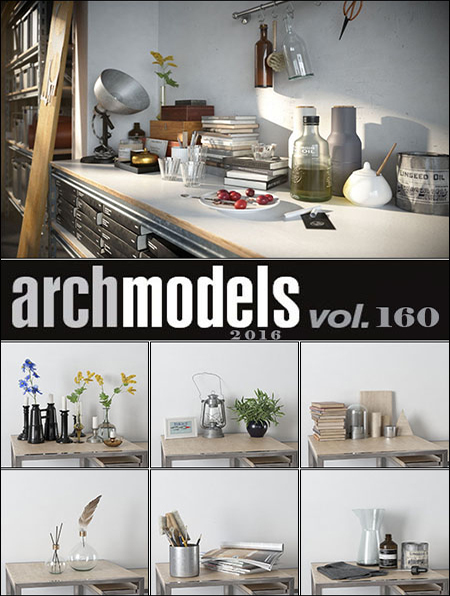 Archmodels vol. 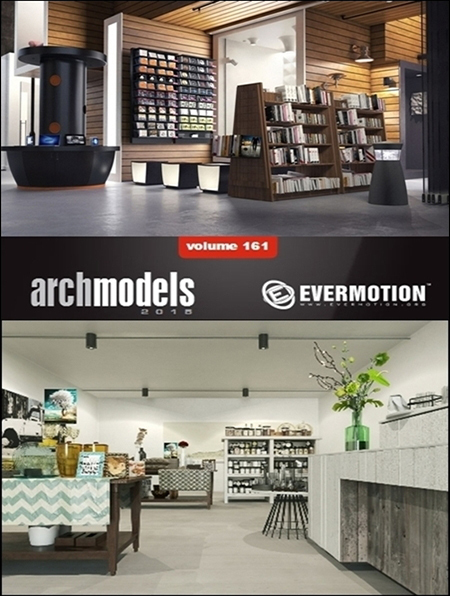 161 includes 34 professional, highly detailed 3d models for architectural visualizations. 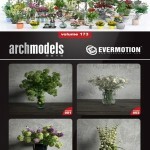 This collection comes with high quality store fixtures models. 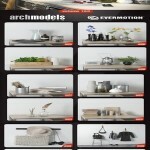 All objects are ready to use in your visualizations. Hi. Rapidgator links are broken – can you update please?